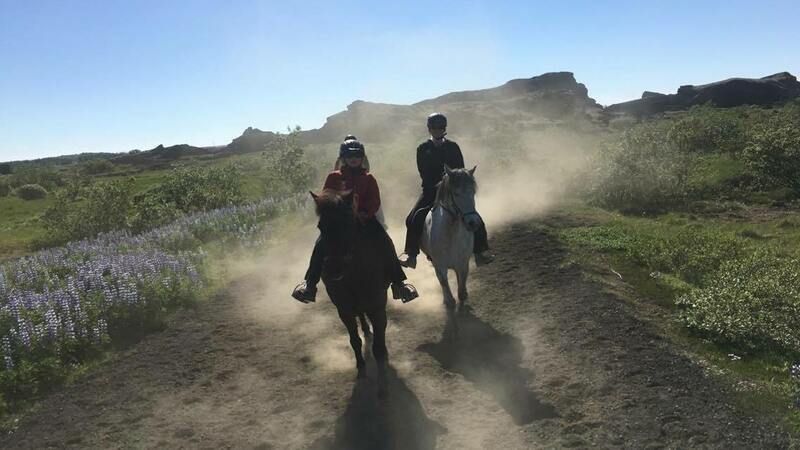 This 1,5 hour long viking horse riding tour takes our guests around Holmsheidi hill and surrounding area. 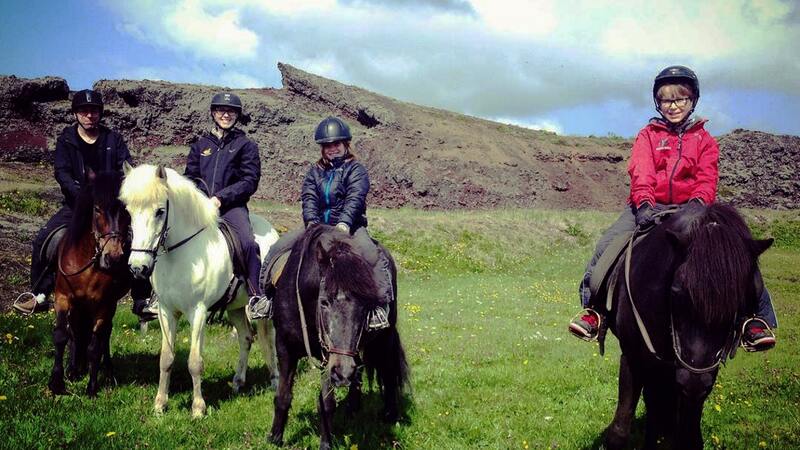 Overview of beautiful green nature, mountains, bizarre lava formations and Reykjavik city. 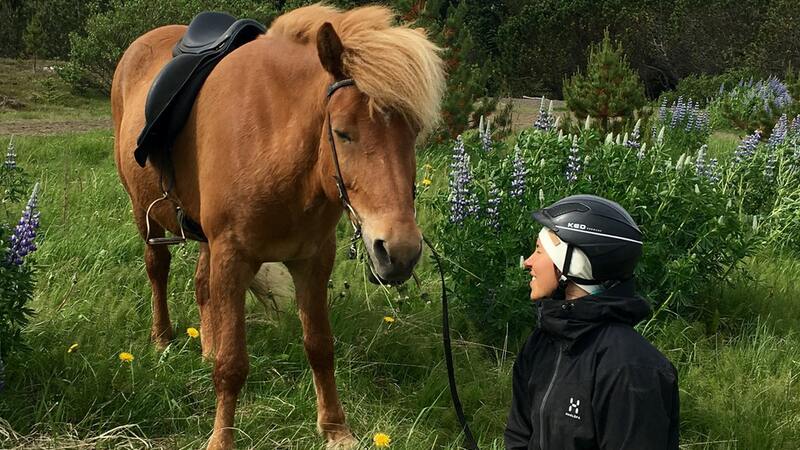 We start the tour with a riding lesson and end the tour with a light meal, including tradtional icelandic food in our Viking Horses home, for example Icelandic flatbread with smoked lamb, deep fried sweetbreads “kleina”, beverages and coffee. We ride only in small groups (max. 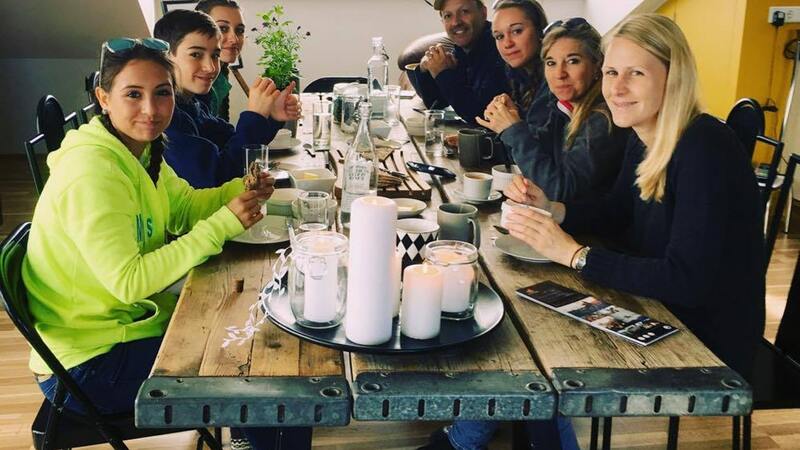 8 riders). Pick up is at 9 o´clock am at accomodations. 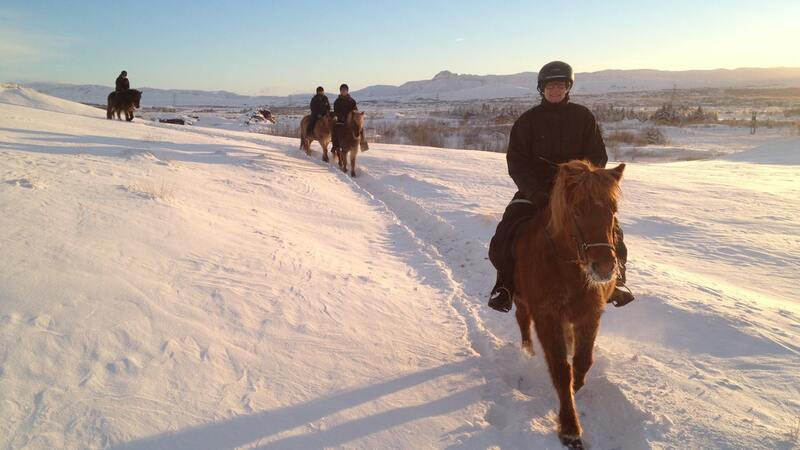 Around 9:30 we ride from the Viking Horses facilities. 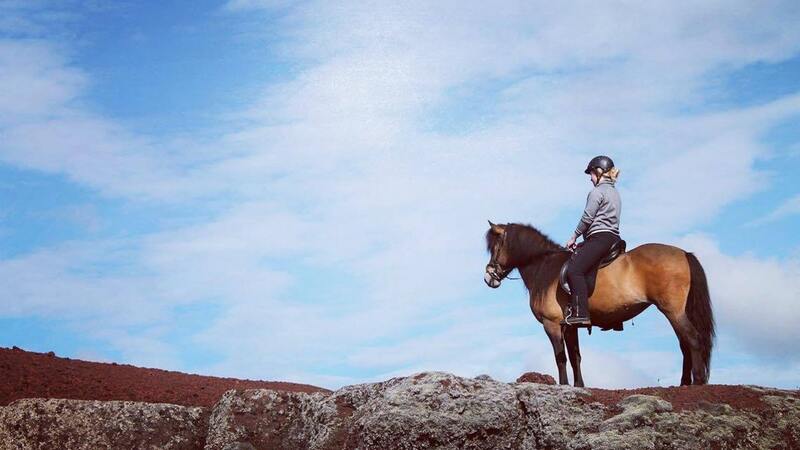 The trek takes you through the beauiful Hólmsheiði hill and Almannadalur area, near lake Rauðavatn and with a great overview of Reykjavik. 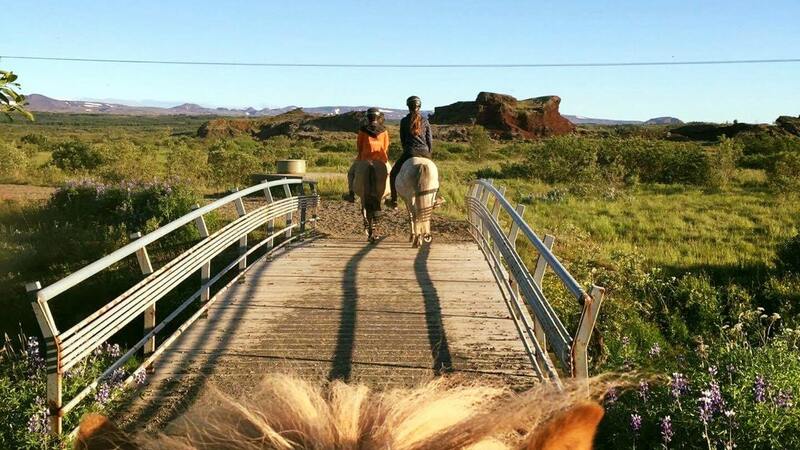 Around 11:00 am we arrive at the Viking Horses facilities, where we offer our guests a light icelandic meal and beverages. Drop off is around 12:00 pm. Dress according to weather. Bring appropriate shoewear (sneakers are usually fine, except when it´s raining or very cold). Safety helmets, jackets,rain pants, gloves. Would you like to have this one as a private tour.